12. Januar 2017 — Comments are off for this post. What am I doing? What is it for? My vision of my final master’s project is something three-dimensional between art and design, made out of wood, with an attractive surface and a sense of colour. Within our own personal environments, we arrange the objects in different ways. Every person, every flat and every day is unique. The objects I´m designing are furniture, which fit in every room in different ways. This furniture should make life easier for people who move a lot. Following my research in Tokyo in November 2016 I became really interested in the way Japanese people live especially in central Tokyo where the flats are very tiny and it´s not possible to own as much stuff as when you are living in a big house. Sometimes they don´t even own a table, because of the lack of space. This has led me to believe that the function of the object should be multifunctional, without a special assignment. Based on the idea of a traditional Japanese House, the rooms originally had no special fixed purpose. Every room was covered with tatami mats. The people who live there used one room for many different purposes. I want my products to work in the same way. They are not designed for a special use. 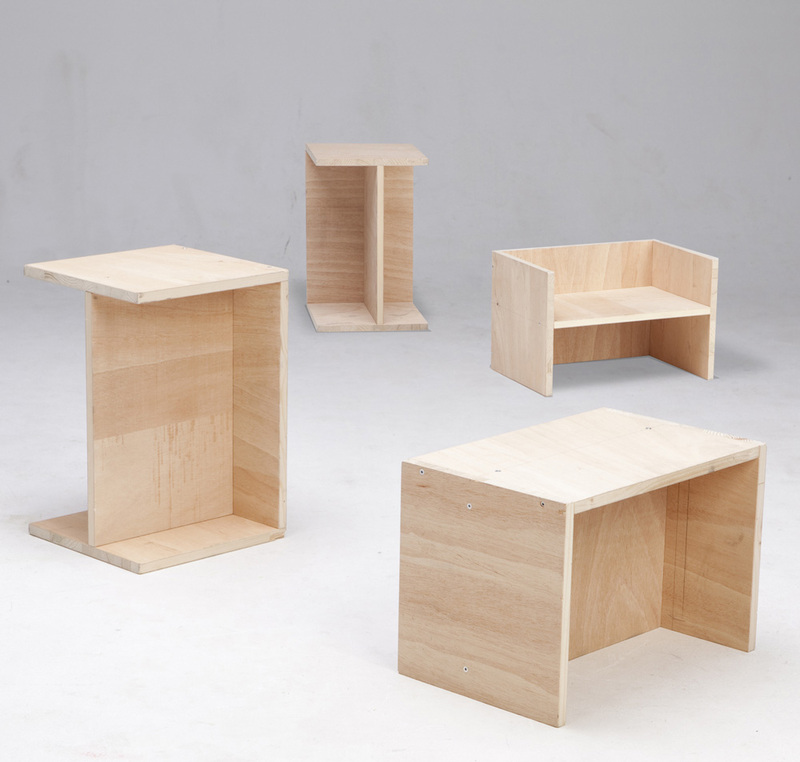 You can use them as a coffee table, a bookshelf, a stool, a table or even as a bed. One example of this belief in practice is the Van Bo Le-Mentzel designed the “Berliner stool“ for the Maxim Gorki Theatre as a scenery. In 2011 it became low-budget furniture for everybody. €10 - 10 minutes - 10 screws. 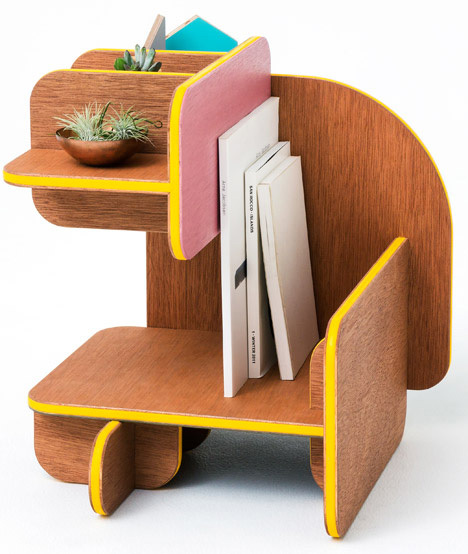 The stool can also be used as part of a shelf or coffee table. Therefore you just have to return the object. Hella Jongerius is a Dutch industrial designer. 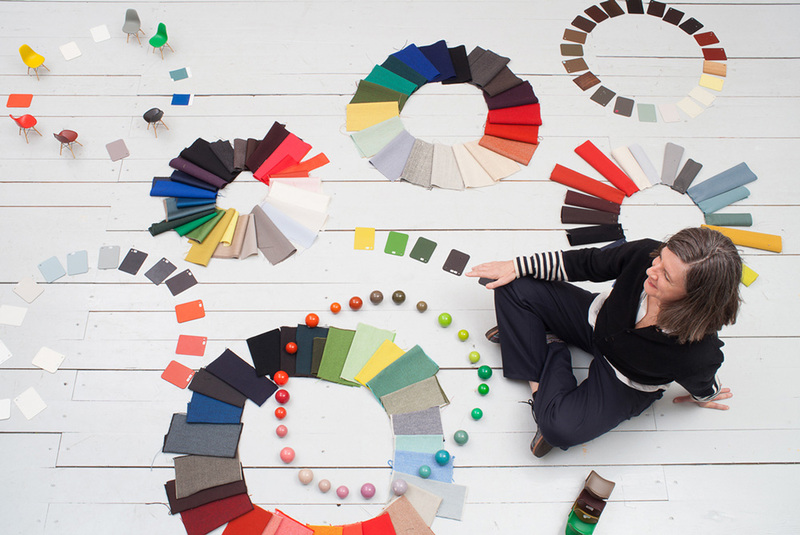 Her work is about collections of textile, furniture and tableware with a special focus on colours. 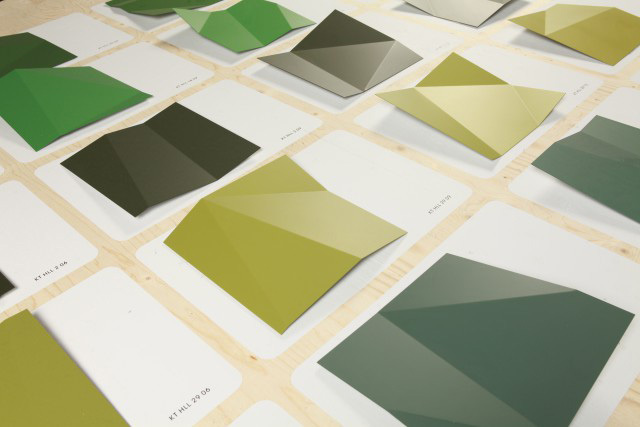 The Colour Lab is about research for a new color range for virta products. As Hella Jongerius said, the sense of colour is very important for an object. My aim is to figure out a color palette where every colour complements each other. The user can decide then decide which colours he or she likes most and build up sculptures like kids used to do that with building blocks. As the objects are coloured the person doesn´t have to paint the walls of their flat, which is most annoying when you are moving a lot. To pile the objects up into a shape they need to be cuboid. 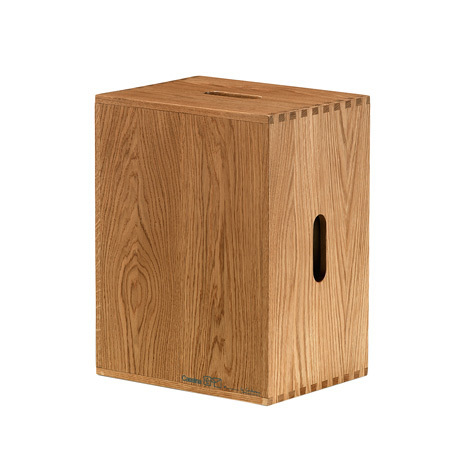 The size of the object is standard that it could be used as a stool, a table, a bed,.. These objects are an intersection between Japanese aesthetic and Scandinavian design. What do I mean with Japanese aesthetic? I admire the minimalism of Japanese Design. In comparison to the western minimalism, they often choose natural materials, which makes the room in my opinion more livable. 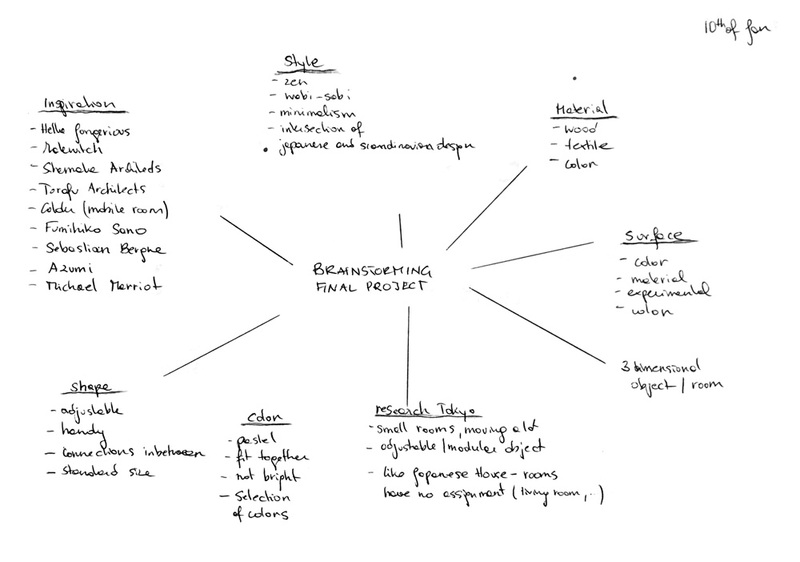 So in my opinion, scandinavian design and traditional japanese design have lots in common. The two main aspects of my product should be the simplicity and the natural material. 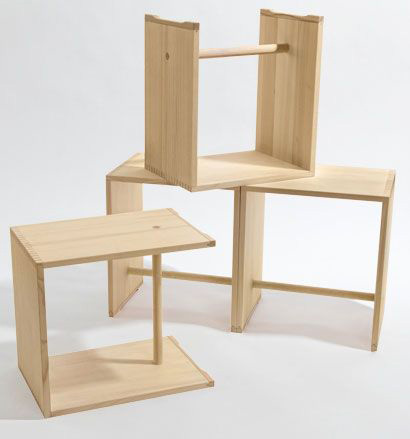 This is a six-sided piece of furniture by Japanese studio Torafu Architects which can be flipped over for different functions. "We designed a piece of furniture with multiple resting positions that can be used by young children up until they reach adulthood by rolling it over like a dice," said the designers. "By avoiding the constraints imposed by single-purpose furniture, we created a multi-purpose piece of furniture that can be used as a companion evolving with us through life so that we can continue using with nostalgia our childhood furniture even after we become adults," said Torafu Architects. Torafu Architects based in Tokyo are one of my favourite architects. They direct their attention to colour, shape and material in all of their projects, no matter if it is a building or a product.